While most sore throat cases can be treated with rest and over-the-counter remedies, it is still important to know when your condition needs medical intervention. Viral infections such as cold or flu are the most common causes of a sore throat. There is also the strep throat, which is less common and caused by bacteria. This often requires antibiotics to prevent worse complications. Is it a Sore Throat? 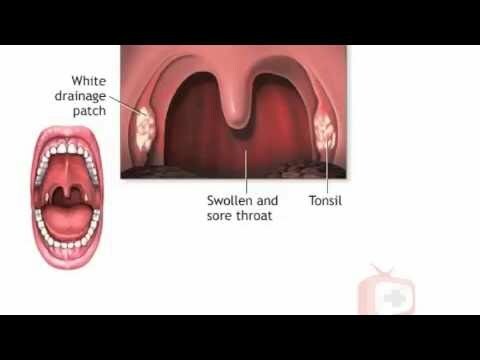 Southern Rapid Care notes that with a sore throat, it is likely that you have a swollen or a scratchy throat and have difficulty swallowing or speaking. Home treatment is usually enough, which includes drinking warm liquids, taking medicated lozenges, and gargling with warm, salty water. Or is it a Strep Throat? When it comes to a step throat, the symptoms may be similar to a regular sore throat but is often due to bacterial infection. Common symptoms include swollen or tender lymph glands and white patches on tonsils, which may be accompanied by fever, headache, and fatigue. Home remedies are insufficient for a strep throat and doctors usually prescribe antibiotics to deal with the bacteria. It is important to note that while that the pain of a strep throat can feel like a sore throat, a strep throat can cause serious complications. That’s why it’s important to have it evaluated by a doctor, especially if you notice the symptoms.